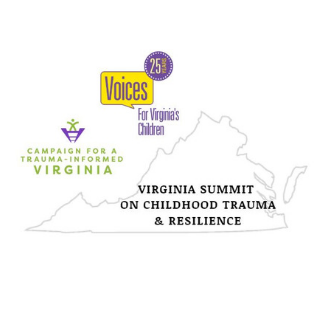 To mark the milestone of our 25th Anniversary, Voices for Virginia’s Children is hosting the Virginia Summit on Childhood Trauma & Resilience. 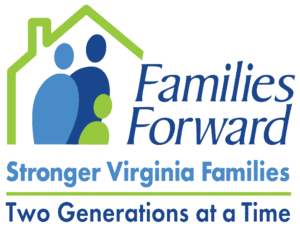 Voices is working with Greater Richmond SCAN, the Family and Children’s Trust Fund (FACT), Families Forward to host a summit focused on both policy changes and practices to prevent adverse childhood experiences and promote resilience. The Summit will be a key milestone in the Campaign for a Trauma-informed Virginia. The morning of the Summit will feature a keynote by Dr. Nadine Burke Harris, founder of the Center for Youth Wellness and author of The Deepest Well. She was just recently named the first surgeon general of California. 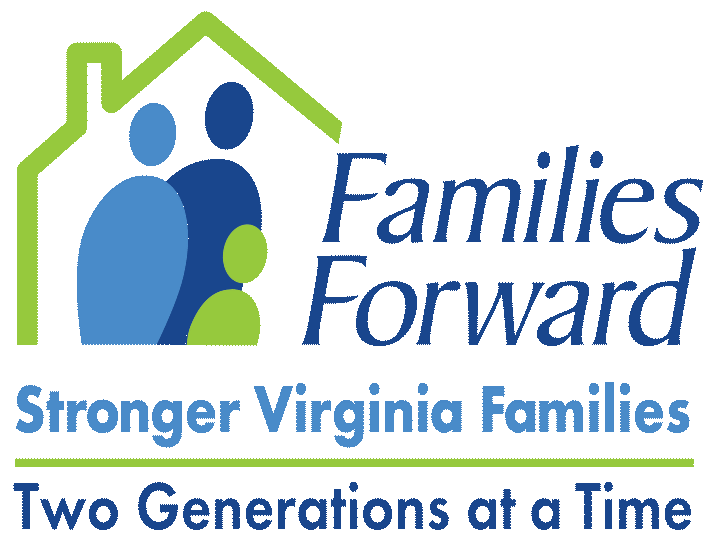 To provide context to Virginia’s efforts to improve trauma-informed policy and practice, members of the Governor’s administration and the General Assembly are invited to share their perspectives on the policy panel. The afternoon will feature breakout sessions highlighting trauma-informed practice and policy change at the local and regional level and across sectors such as education, children’s mental health, health care, and child welfare. Please also note that we are not able to offer Continuing Education Unit Credits for the conference. There are rooms still available at the Downtown Marriott. General registration is CLOSED! Interested in Volunteering? Register now to volunteer at the Summit! We are grateful to our sponsors!